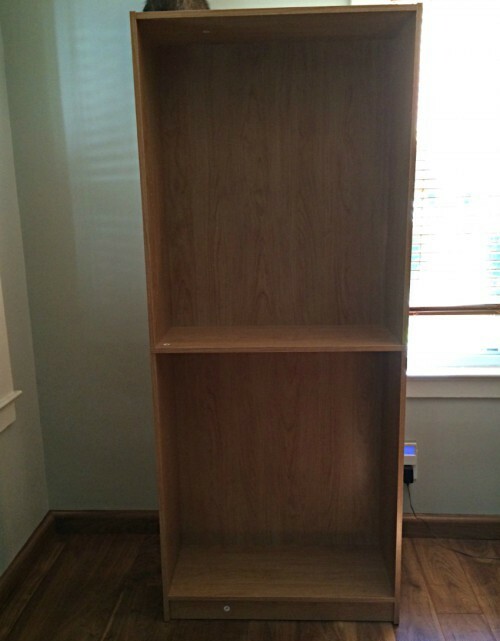 Got tired of your boring basic cabinet? 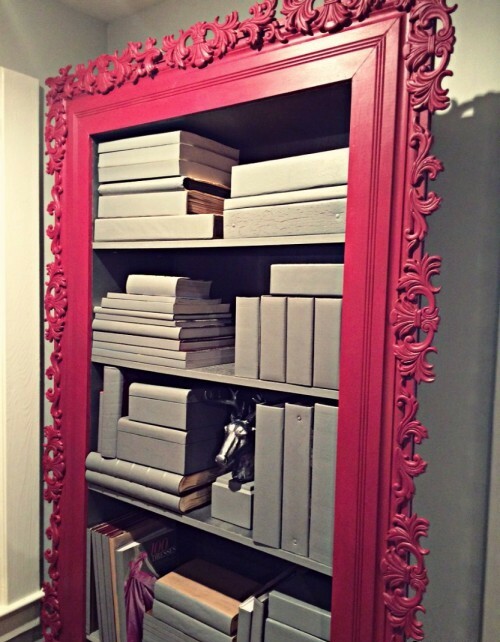 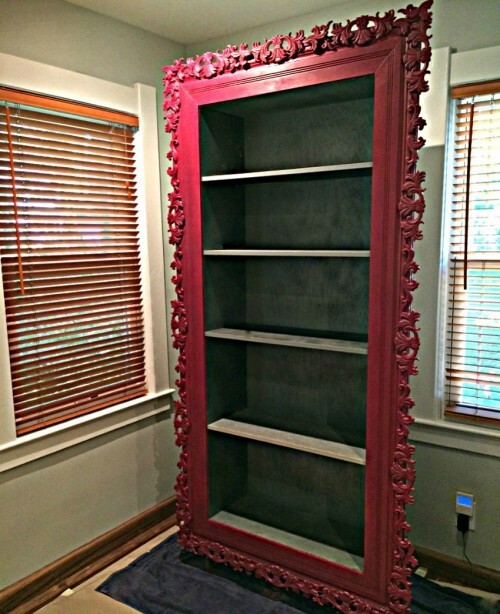 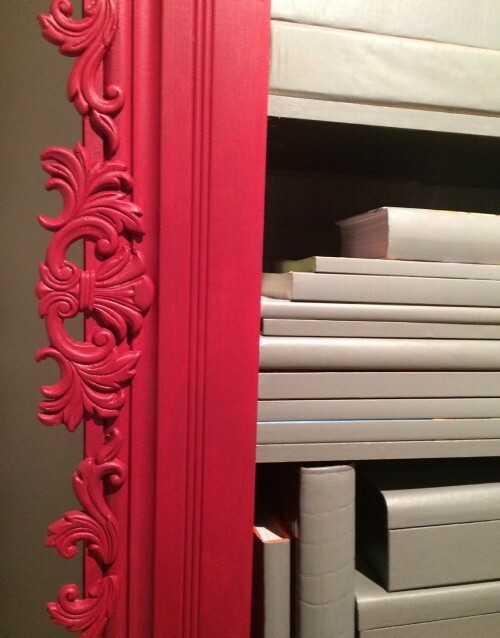 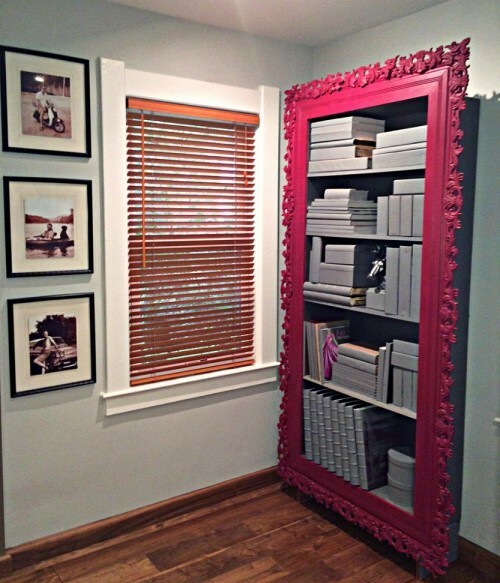 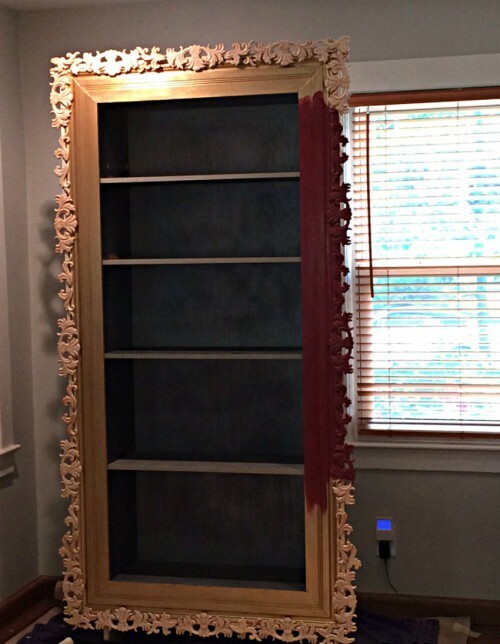 Why not turn it into an amazing bookcase with a carved frame? 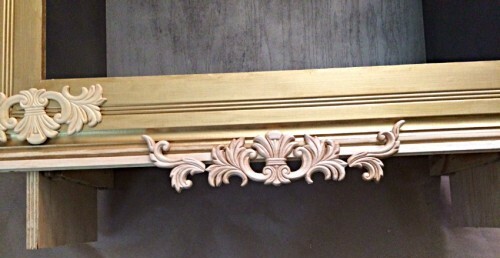 This post will give you instructions on how to do this step by step. 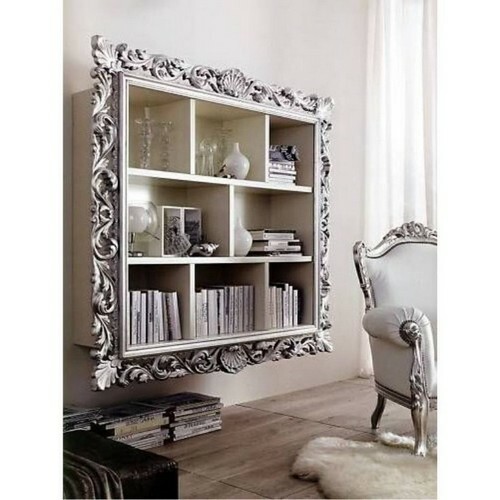 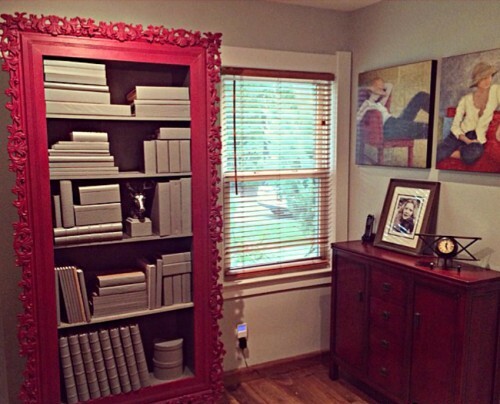 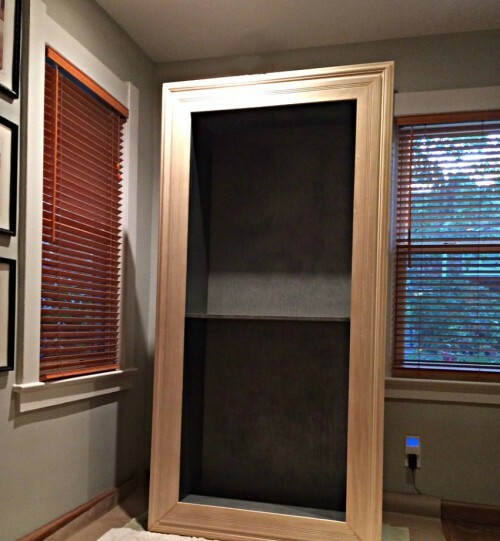 Your personal framed bookcase is ready!